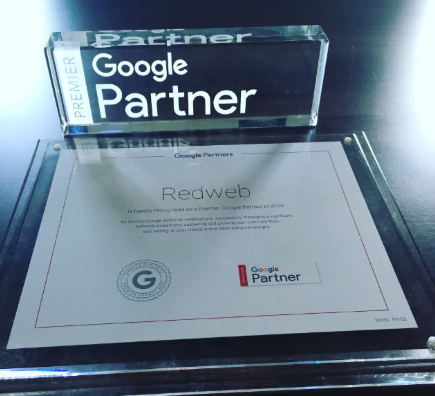 Our Digital Marketing team has been awarded the Premier Google Partner badge, honouring the hard work that they do to achieve success for our clients. The Premier badge is awarded to companies once they have met certain criteria set by Google. Part of this criteria includes making sure that members of our Search and Performance team are certified in AdWords – Google’s advertising service. Google also assesses how much media spend our agency has accrued across our client accounts over a certain time period. By doing this, Google can judge whether we have a healthy amount of activity across our accounts. Other key requirements include the amount of AdWords specific revenue and growth we make and proving that our customer base is grown and maintained. 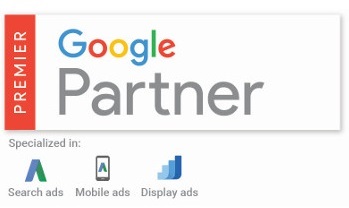 By achieving the Premier Partner badge, we have shown Google that all their criteria have been met, demonstrating our skills and success within search marketing. 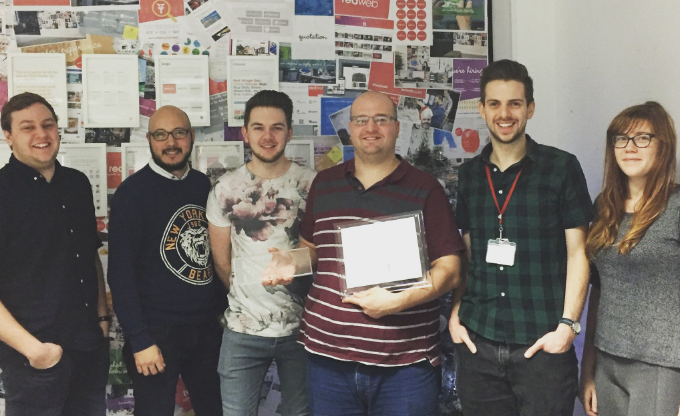 Our Search and Performance team are thrilled to have been awarded the badge. Our digital marketing experts are constantly looking to expand their growing client roster further. Contact gemmamillington@redweb.com today to discuss how our expert team can help you strengthen your online presence.